Yes, Jesus' personal ministry while He was on earth was focused on the Jews but, as He demonstrated with the Canaanite woman and the Roman centurion, ultimately His mission was for all mankind, not just the Jews. But there are other proofs that the Bible brings us of the openness of God's heaven to any who will come to the Father through Jesus, His Son. We shall also once again demonstrate that Jesus is clearly taught to be God in the pages of the Bible. 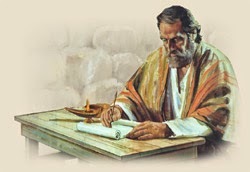 4 So he assembled all the chief priests and scribes of the people and asked them where the Messiah would be born. While scholars tell us that there is not much that we really know about these wise men, or as the Greek text calls them, "magi," what we do know is most interesting. Whether these men merely studied the stars or worshiped them we aren't sure but, if they were pagans, then we know for sure they weren't Jews. We can also surmise that they were not Jews from the fact that they were searching for the King of the Jews, else they would have been seeking their King. We can also deduce that they were not Jews because the magi were known to be a powerful and learned priestly class from either Arabia, Persia, or Mesopotamia or, as the 2nd century Christian apologist Justin Martyr held, from Damascus in Syria. What this means is that these men had to travel many, many miles to worship the King of the Jews. Some scholars say it may have taken them as much as two years of following that star to Jerusalem, and then to Bethlehem. Others argue that these men could have been godly and monotheistic men who had been influenced by the prophecies and teachings of Daniel, who had been exiled to Babylon around 600BC and died there. Whichever school of thought we choose to believe, we know these men were Gentiles. But let us return briefly to the position held by Justin, which he relates was the traditional one. This belief is borne out by -- and our Muslim friends may not be too happy to hear this -- the Jerusalem Talmud. The Jerusalem Talmud is a collection of Rabbinic notes on the 2nd-century Jewish oral traditions from the 4th to the 5th centuries (A.D.). And it tells us something that may put a smile back on our Arab readers' faces. 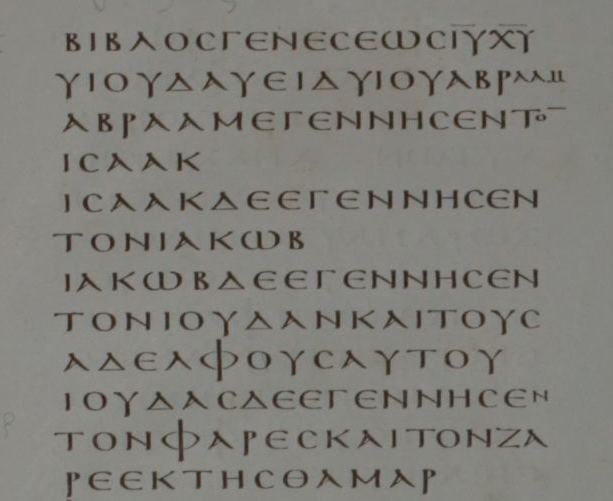 And what did we see in Matthew 2? Whether the magi were Syrians or Arabians or Persians, it was they who told the half-Jew Herod that the Messiah had been born. That Messiah we know to be Jesus, King of the Jews, descended from the line of David. Jesus is the Righteous Branch prophesied of by Jeremiah and Isaiah. Jesus was born in Bethlehem of the Tribe of Judah. The only part that the Jerusalem Talmud seems to get wrong is where the rabbi calls Messiah the Parakletos, or Paraclete, the Comforter. 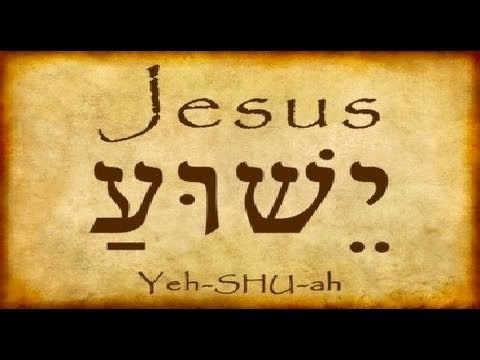 But since the Father, Jesus and the Spirit are One YHWH, perhaps we can give him that. As you can see, however, even Jewish rabbis from 500 years before Muhammad knew that the Comforter was not going to be an Arab named Muhammad, because Muhammad is not the Messiah. One other point: these are rabbis who were still waiting for Messiah, and yet their interpretation of Bible prophecies regarding the Coming One was pretty much the same as that of the Christians. So much for the claim that Christians made it all up out of whole cloth. If Jesus was only sent for the Jews and not the Gentiles, then why is it that among the very first people who God chooses to lead to worship the Child Jesus were these Arabian non-Jews the Bible calls magi? And if it did, in fact, take the magi two years to find Jesus, do you realize that these Gentiles were the first to know that the Messiah was about to be born? If Jesus is not God, then why is the wise men's first reaction to the sight of Jesus to worship Him? If, perhaps, the wise men had only knelt in worship, then we might be forgiven for assuming that they had only done so in honor of an earthly king. But the kneeling -- before a child, no less -- followed by the offering of their gifts proves that this was an act of worship of the Divine Son of God. This expression, used frequently in the Old Testament of the oblations presented to God, is in the New Testament employed seven times, and always in a religious sense of offerings to God. Beyond doubt, therefore, we are to understand the presentation of these gifts by the Magi as a religious offering. If today, you still believe that Jesus was just a man, it is time to face some facts and set your thinking straight. No mere man ever spoke like Jesus spoke. Or lived as Jesus lived. Or rose from the dead on his own power as Jesus did.